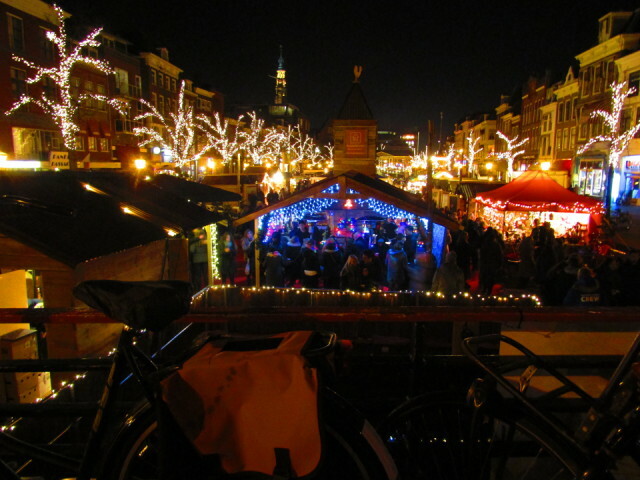 We made the short train journey to Leiden after work to experience the first night of their Floating Christmas Market. It was great and a dry, still (although bitterly cold) night. Perfect.